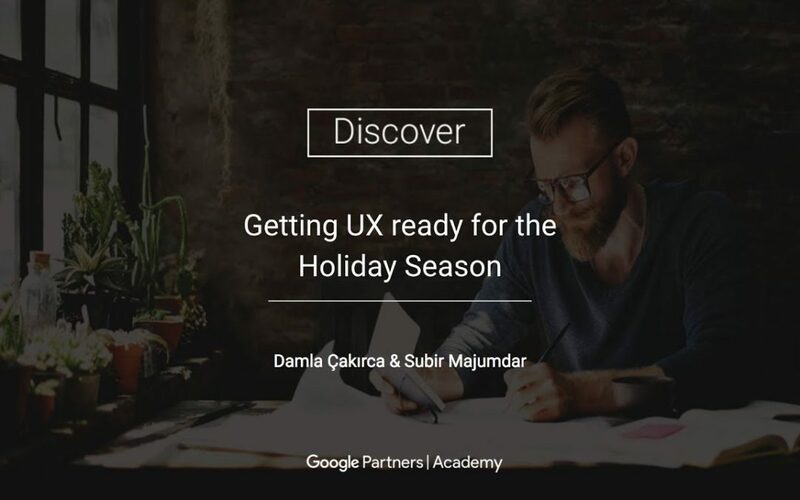 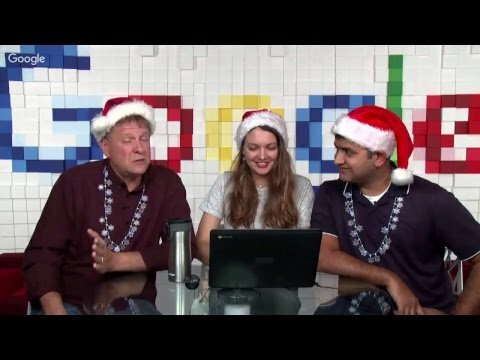 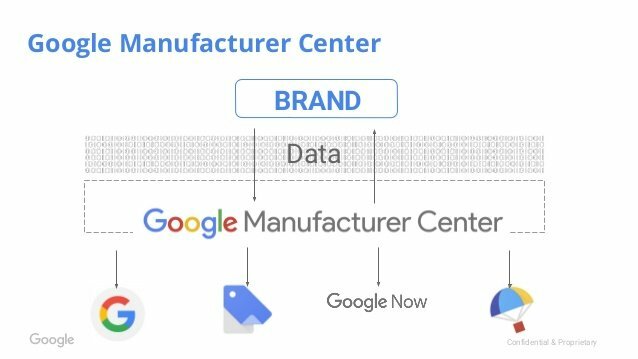 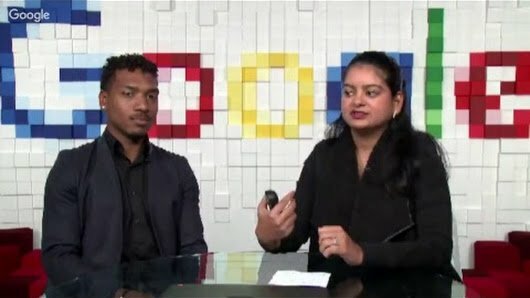 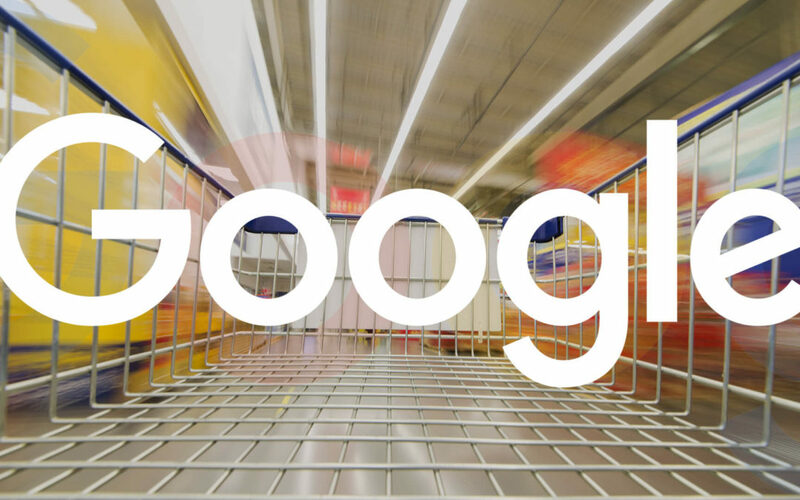 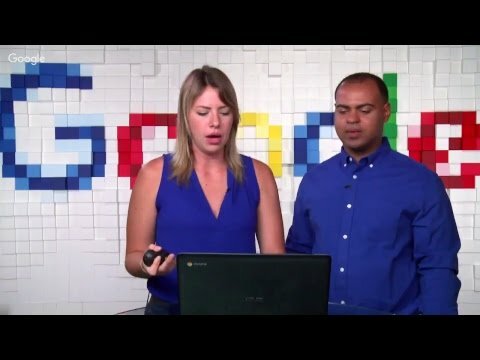 The Google squad covers how to ensure your UX is primed and ready for holiday shopping season. 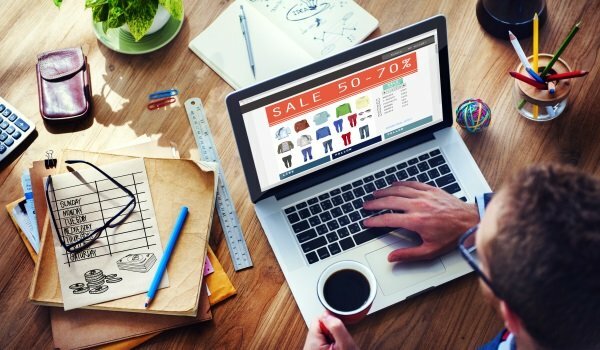 Learn how all of your marketing works together to drive conversions. 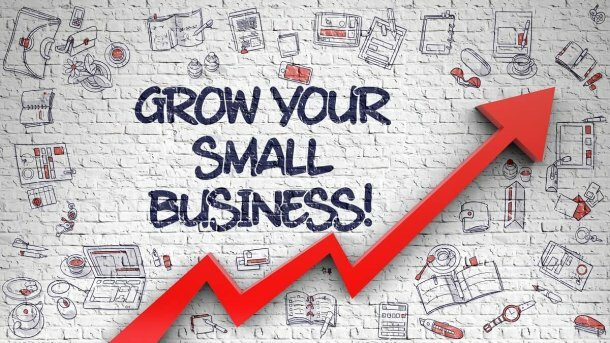 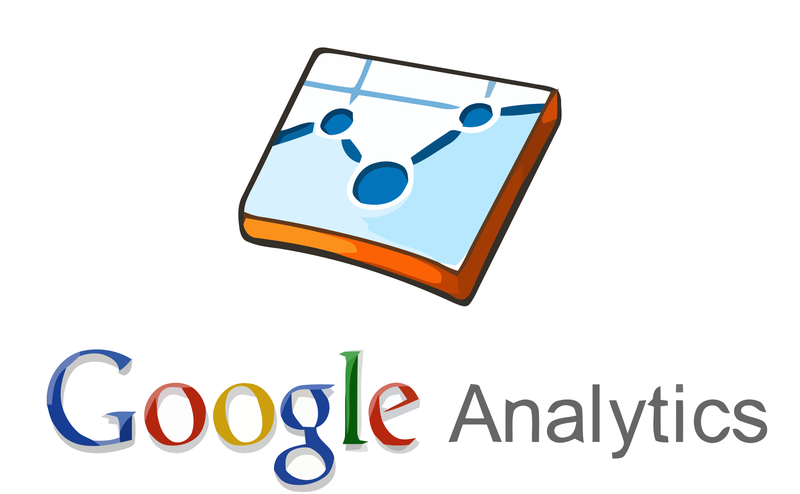 If you have an ecommerce store setting up Google Analytics Enhanced Ecommerce feature is a must. 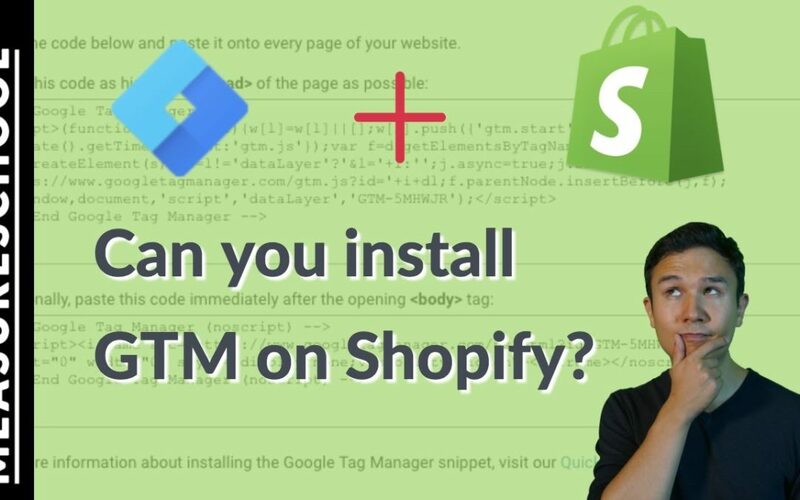 Find out why and how to do it in this short video.